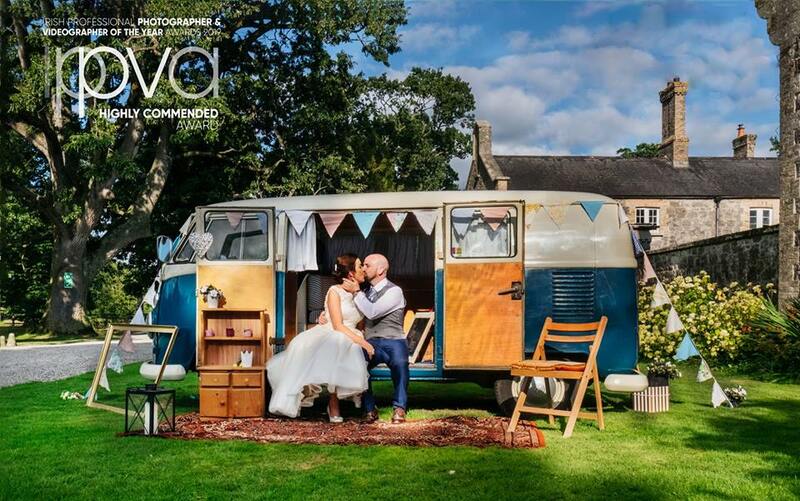 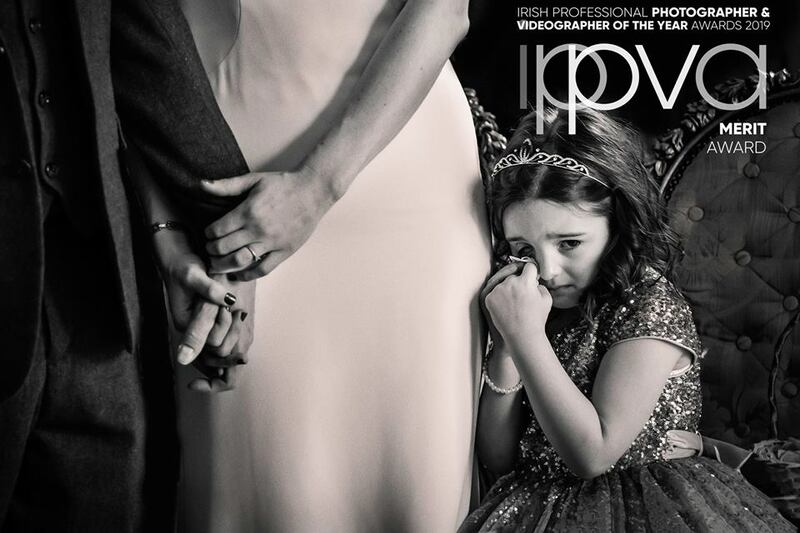 An Offaly photographer has scooped an incredible five awards at the Irish Professional Photographer and Videographer of the Year Awards 2019. 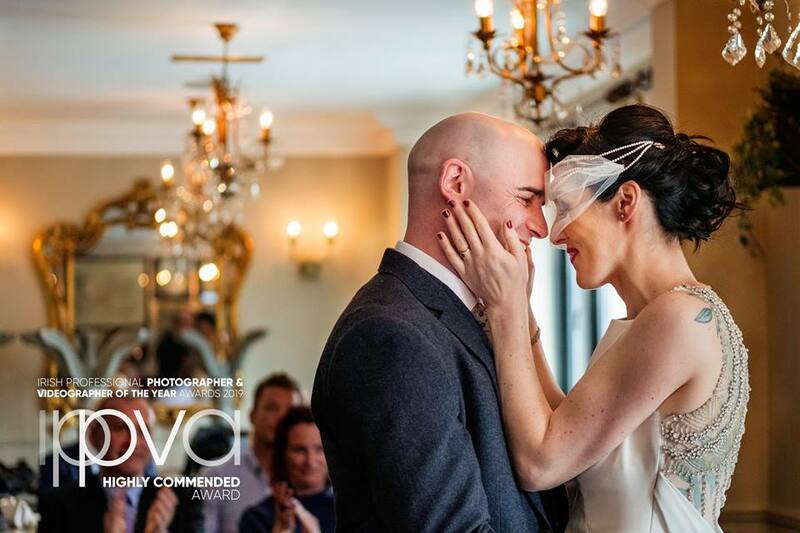 Paula Nolan scooped four Highly Commended and one Merit Award for her outstanding pictures that perfectly captured these five special moments at these weddings. 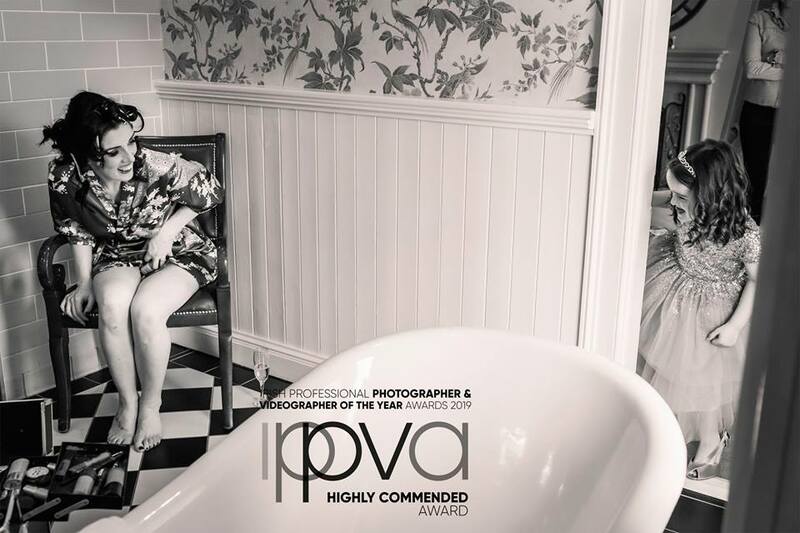 In a post on her Facebook page, Paula commented, "These awards are really hard to get so I appreciate every single one of them. 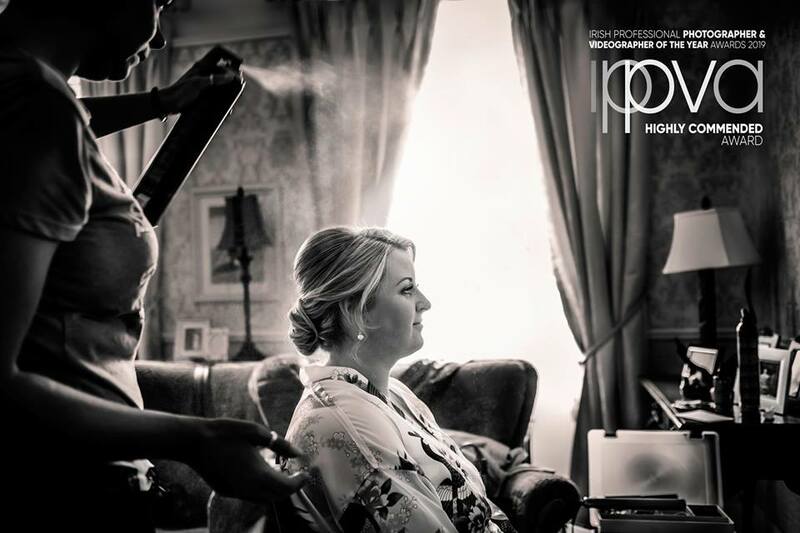 Thanks as always to my lovely couples who allow me to share and enter their images in awards competitions."